Airox launched Ozone Generator in collaboration with the leader in ozone generator system “Ozone Water Systems” from Arizona (USA). 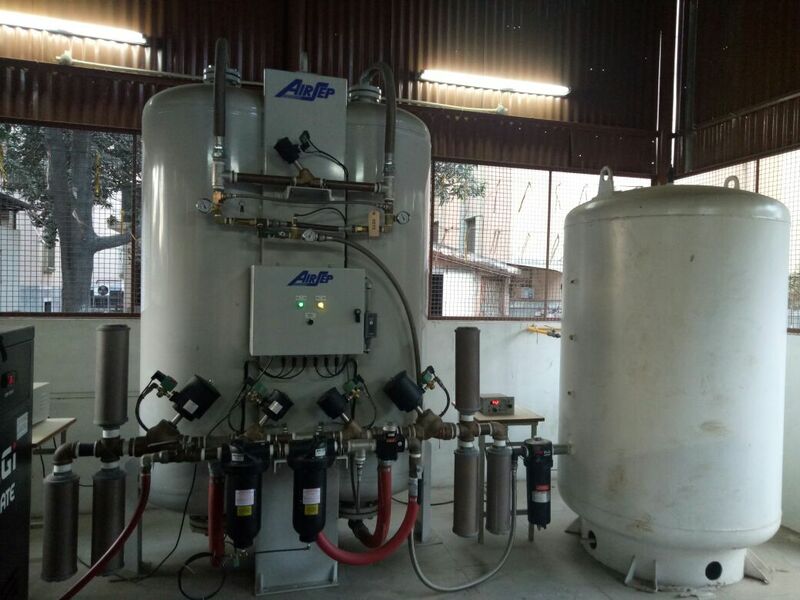 "As a major breakthrough, Airox is the only company in India which has received FDA licence for oxygen generator plant. " 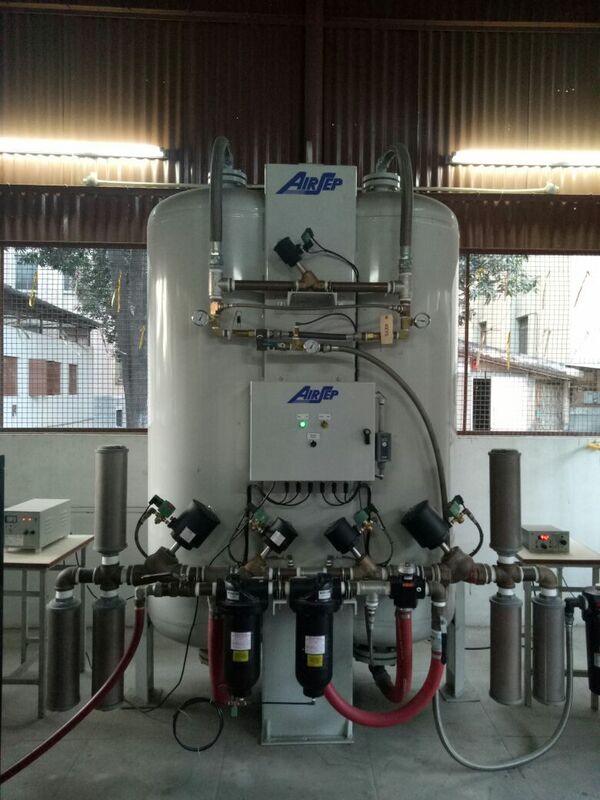 Airox recently grabbed Government of Maharashtra order for oxygen concentrator plant. "Airox Technologies at All India Critical Care, Pune. Great display and response received for Airsep Oxygen Generator. Doctors all over India have appreciated the O2 generator and looking it as a revolutionary product"
"South Indian market has applauded Airsep Oxygen Generator in Medicall,Chennai"
Medical Equipment & Automation, a national level medical magazine has selected best new product watch category"
Airsep is world’s largest manufacturer of PSA oxygen system based at Buffalo, New York State. More than 6000 hospitals in nearly 70 countries are currently using Airsep PSA Medical Oxygen System to meet their central pipeline & other oxygen needs. In India, Airox has orders & installations in more than 150 hospitals in last 4 years. Consistent Purity: Oxygen purity of PSA meets US Pharmacopia standard(93% +-3%) which can be monitored.